Diane Brooks is a Board Member and Chair of the Advocacy Committee, the purpose of which is to support the Outreach Program. This new committee will help strengthen The Magdalen House by way of looking outward to the community in order to bring in new clients, donors, friends of the mission, and knowledge to The Magdalen House. The committee will strategically reach out to non-profits, churches, professional organizations and medical facilities in order to create a well-balanced effort to reach diverse populations. 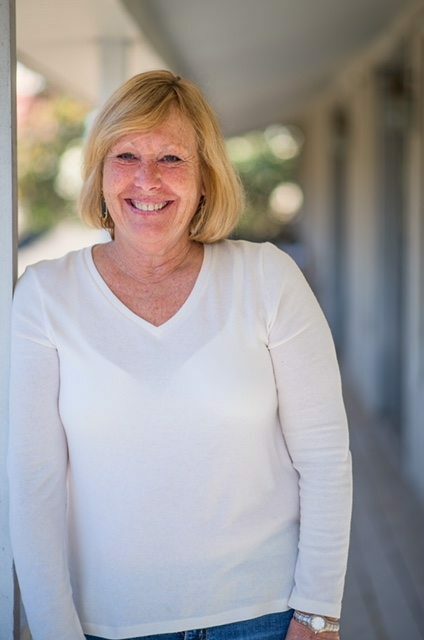 Diane has served the Family Support Group here at The Magdalen House since 2014 and is committed to helping family members and friends who love an alcoholic. She also volunteers at the VA North Texas Health Care System outpatient and inpatient programs, and to the 24 Club. Diane has also served on other non-profit boards and committees in the Dallas area, including her church, University Park United Methodist Church. She is married and has two daughters and a son-in-law. Kay Colbert has been on the Board of Directors of The Magdalen House since 2009 and currently serves as Board Chair. 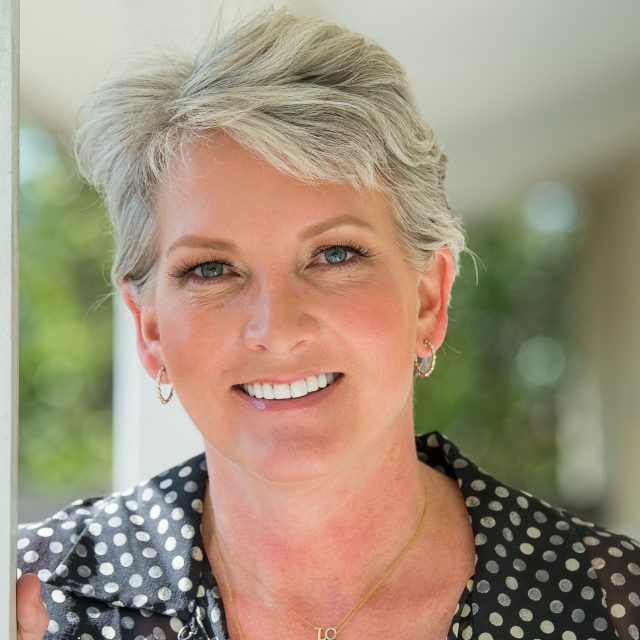 Kay is a Licensed Clinical Social worker currently in private practice in Dallas, Texas. She specializes in substance abuse and addictive behaviors, as well as women’s issues. Kay has been volunteering with community organizations and advocacy groups for the past 30 years, and has worked for several non-profit organizations. 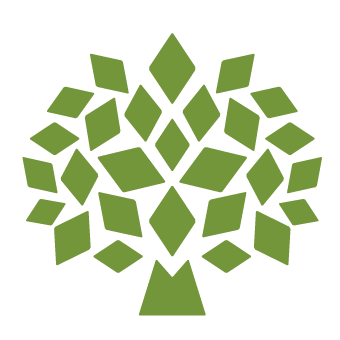 Kay is the author, with Roxanna Erickson Klein, of Engage the Group, Engage the Brain: 100 Experiential Activities for Addiction Treatment, published by Central Recovery Press. Kay holds a BA from Emory University, an MSSW from Univ. of Texas at Arlington and is a doctoral student at the University of Pennsylvania School of Social Policy and Practice. DC is a Board Member and serves as the Treasurer and Chair of the Audit and Finance Committee. He is currently a Director at KPMG, and brings over 30 years of technical and managerial experience working primarily within the advisory services and telecomm industries to his role at The Magdalen House. DC has previously aided other nonprofit organizations with their strategic planning development and maintenance activities. In his role as Treasurer, he will work to oversee the management and reporting of the agencies finances. 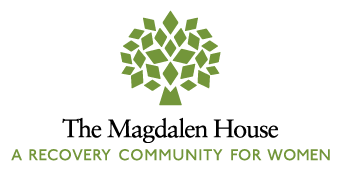 DC has lost family members to alcoholism, and is committed to aid growth of The Magdalen House and achieve their mission. When he is not being of service to others, DC enjoys working in his woodshop, restoring vehicles, and supporting the local hardware store seemingly every weekend. He serves as a Deacon and the Property Chair of his local church, is married to a grateful recovered alcoholic, and has 2 grown children. 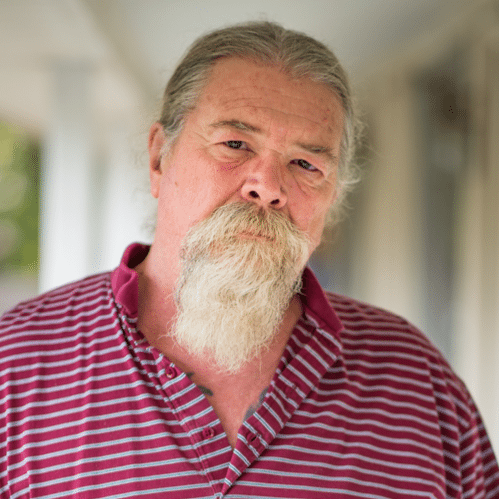 JD Dollins joined The Magdalen House as a volunteer in 1998 because Maggie’s House helped save his wife’s life. JD’s wife Connie was one of The Magdalen House’s first clients in 1988. After joining the board in 2007, JD began chairing/overseeing the maintenance of The Magdalen House. He is known as our “caretaker” around the house, and works tirelessly keeping everything in working order, so that we can keep the doors open for the next woman that needs our help, just like in 1988, when Maggie’s was there for his wife. 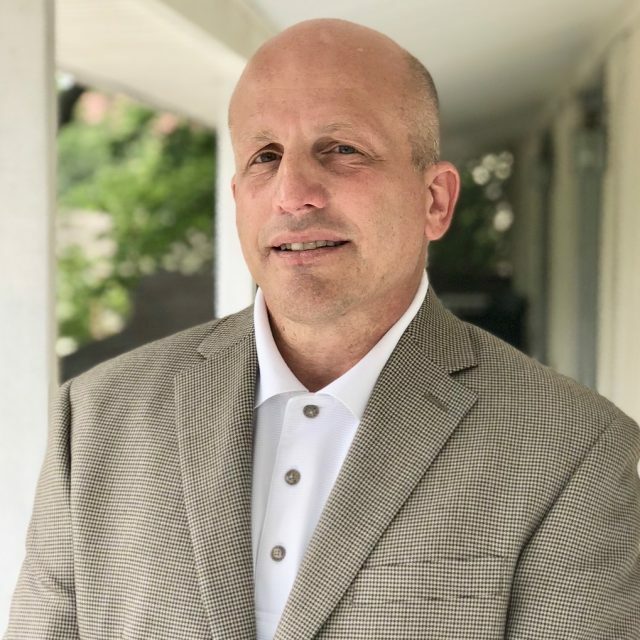 Prior to serving on the Board, JD was a volunteer staff member for six years for the Dallas Divert Court (a drug court program that allowed first time offenders for simple possession to complete an eighteen month program that if completed successfully would expunge their record.) JD’s function was to teach a class for phase three participants where the participants learned to use the tools of recovery in everyday living, he also wrote the text book used in this class, which is also now in use in other Texas Drug Courts. Kate Dorff serves on the Board of Directors for The Magdalen House, and as the daughter of an alcoholic who lost his life to the disease, she is passionate about the Magdalen’s House’s mission and their commitment to helping alcoholic women and their family members find freedom and hope in sobriety. Kate graduated from Texas A&M University with a degree in International Relations from the George H. W. Bush School of Government and Public Service. Her professional career began in Washington, DC where she served in various capacities during the George W. Bush Administration, including at the Department of Defense, and at the White House. While employed in the President’s service, she served as the Assistant for Arrangements in Mrs. Bush’s Social Office and later as the Deputy Associate Director in the Office of Public Liaison, where she managed such events as the Arrival Ceremony for Pope Benedict XVI. Upon returning to Texas, Kate was employed by Dallas-based PlainsCapital Corporation as Director of Special Events. 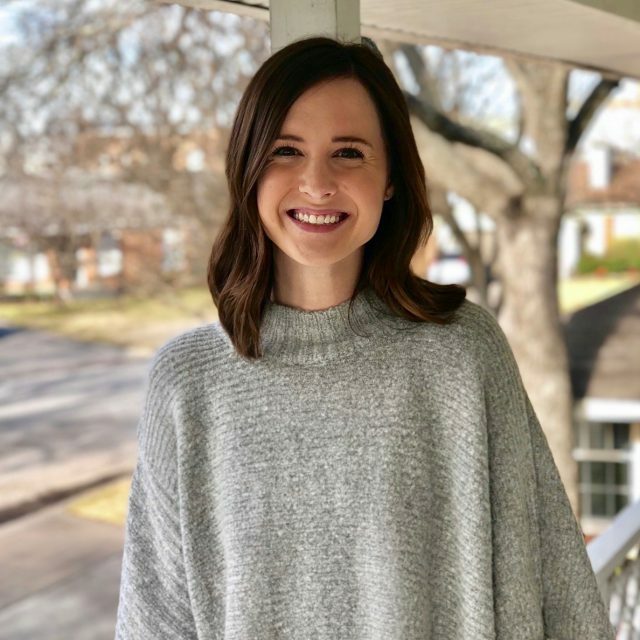 Kate has served on various non-profit committees throughout North Texas, and is active in her church, Highland Park United Methodist Church, but her most important job title is mom to her two sons, Collier and Rhett, and wife to her husband, John. Michelle Hope is a Dallas native and first visited the Magdalen House in 2013. She brings previous professional board experience to the agency along with a dedication to the service of helping woman in sobriety. After attending Culinary School at El Centro CC she spent 7 years with a high profile caterer and handled corporate & social event planning. Now her days are filled as a Sales Manager for a Gourmet Distributor in the Foodservice industry. When she is not working with others she enjoys reading, fitness and dining out. Delia Johnson enthusiastically serves as a Member at Large on the Board of Directors for The Magdalen House.  Delia’s grandmother struggled with alcoholism with no support systems or organizations available to her for rehabilitation or recovery. Because of that, her premature passing has prompted Delia to become involved with an organization that helps women achieve sobriety with compassion, faith and hope. Delia graduated from Texas State University with a B.F.A. in Advertising and Mass Communication with a Minor in Psychology. She started her career in Dallas at The Richards Group and continued her career working at Tracey Locke and DDB Needham. 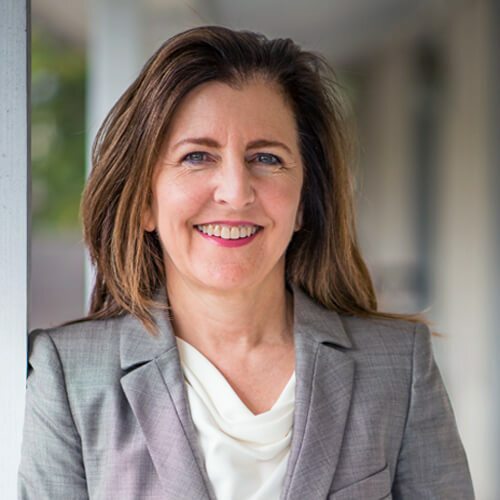 Delia has been the Vice President of Programs for The David M. Crowley Foundation since July 2014 and has been a passionate and dedicated community philanthropist for 20 years. She is regularly involved in multiple charitable organizations including Genesis Women’s Shelter, Austin Street Center and National Charity League, to name a few. She is grateful for the many opportunities to collectively make a difference as a community and directly impact others’ lives. Delia is a proud mother of three beautiful children: Travis, daughter-in-law Jackie, Wyatt and Harper. 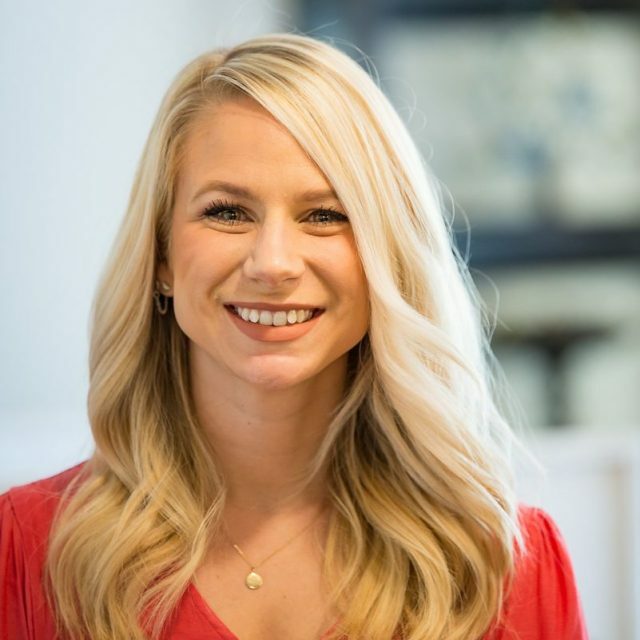 Jenny is a graduate of Texas A&M University where she earned her undergraduate degree in Business-Marketing and Baylor Law School where she earned her Juris Doctorate. 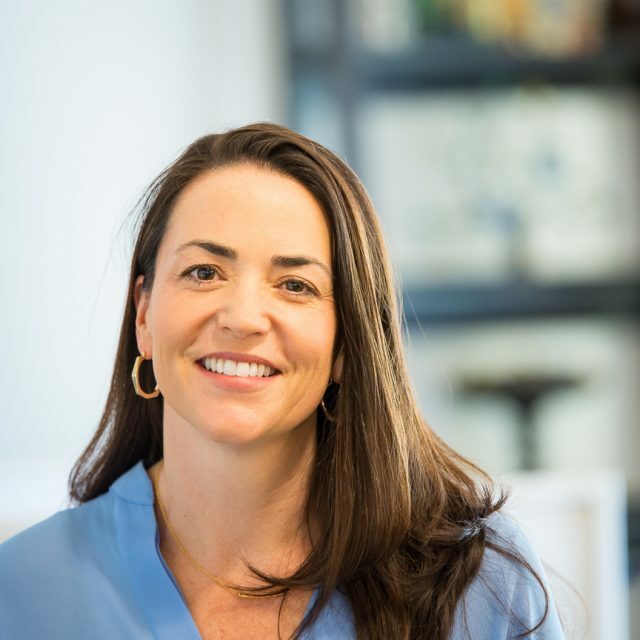 Following law school, Jenny spent 11 years practicing law in the Dallas offices of Hughes & Luce, LLP and K&L Gates, LLP, where she was a Partner in the Commercial Litigation group. She later worked as Outside General Counsel for E Smith Realty Partners. Over the last 15 years, Jenny has regularly volunteered in various charitable organizations around Dallas. Alcoholism has personally affected Jenny’s family, which is why she is passionate about helping The Magdalen House achieve its mission of helping alcoholic women achieve sobriety and sustain recovery. Jenny is an active member of the State Bar of Texas and is active in her church, Highland Park United Methodist Church. Her favorite job of all is being a mom to her 3 sons, Garrett, Jay, & Cade, and wife to her husband, Brant. 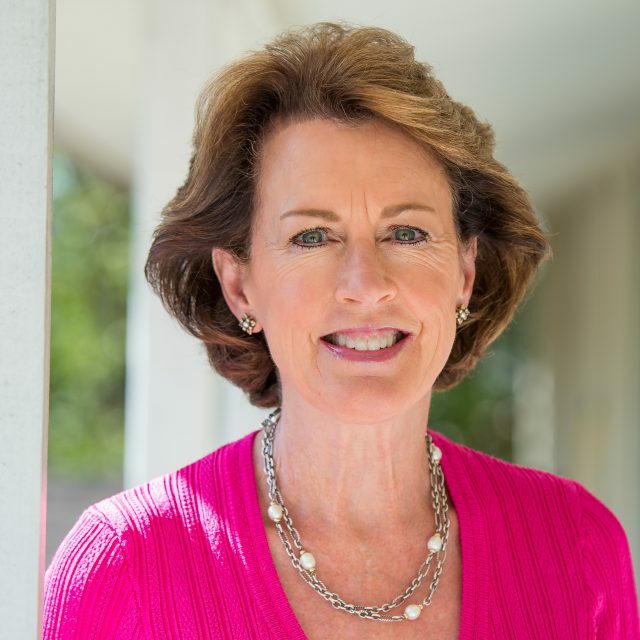 Harriet Shaw serves the Board of Directors as Governance Chair at The Magdalen House. Her persevering, loyal and devoted leadership of making our world a better place is her passion. She has served as Delegate, Chair, Co Chair, President or Board Member of the following civic or professional groups: AMC Cancer Research Center, Beth El Binai Synagogue, Candy Marcum Institute of Women Studies, International Conference of Gay and Lesbian Jews, Magdalen House, Metrotex Association of Realtors, Oaklawn MLS, Vogel Alcove, Women’s Community Association, and Women’s Business Association. 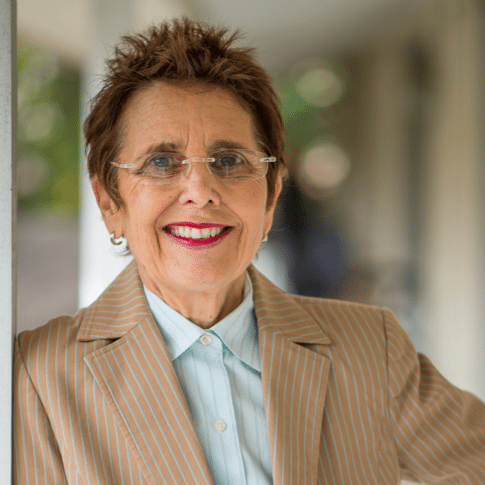 A professional career of over 50 years, spanning a wealth of entrepreneurship, always serving others, Harriet is a former Board Member and Vice President at David Griffin and Co. Realtors and now Partner at Keller Williams Urban Realty. Tina Shuey is a Board Member and Alumni & Program Coordinator for The Magdalen House. 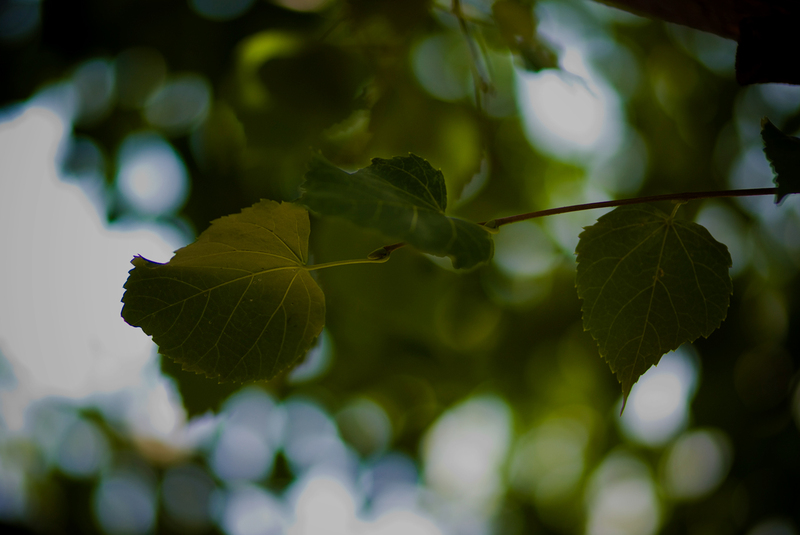 A former client of The Magdalen House, her passion is to be a living example of the hope of recovery for women who are still suffering from untreated alcoholism. 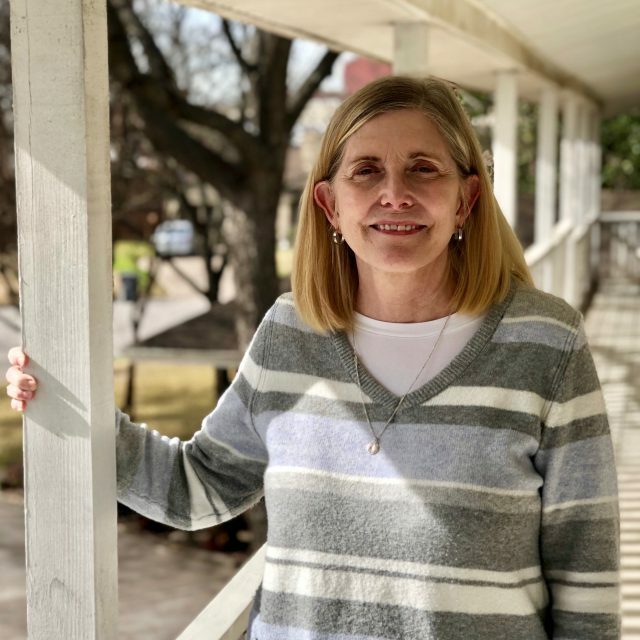 In her work with The Magnolia Women’s Group, she keeps former clients connected to the house through programs, service work and community involvement. Maggie’s House provided her with all of the tools she needed to start a new life and she credits her involvement in the Alumni Group as a cornerstone of her recovery. Tina brings over 15 years of marketing and advertising experience. She is currently the Communications Manager for a privately-owned company in Lewisville, Texas where she is able to use her talents to expand their market share in the healthcare recruiting industry. Lisa joined The Magdalen House as a volunteer in 2007. 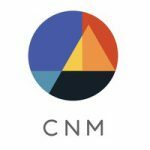 After joining the board in 2009, was named President of the Board of Directors, in 2010, bringing more than 20 years of fundraising, communications, marketing and branding, strategic planning, and board development experience to this position. Before coming to Maggie’s House, Lisa served as volunteer, consultant, and board member to more than a dozen different non-profit organizations including Dallas CASA, Children’s Medical Center Women’s Auxiliary, Nexus Of Dallas Auxiliary Board (founding member) and Dallas C.A.R.E. Her experiences with these organizations include: three successful capital campaigns, assisted in assembling/building various Boards Of Directors with diverse talent, create and manage numerous fundraising events and advocacy programs, develop and implement multi-year strategic plans, and coordinate hundreds of volunteers all to better serve the needs of women, families and children primarily from the Dallas area. Lisa has been in recovery since June of 2007. 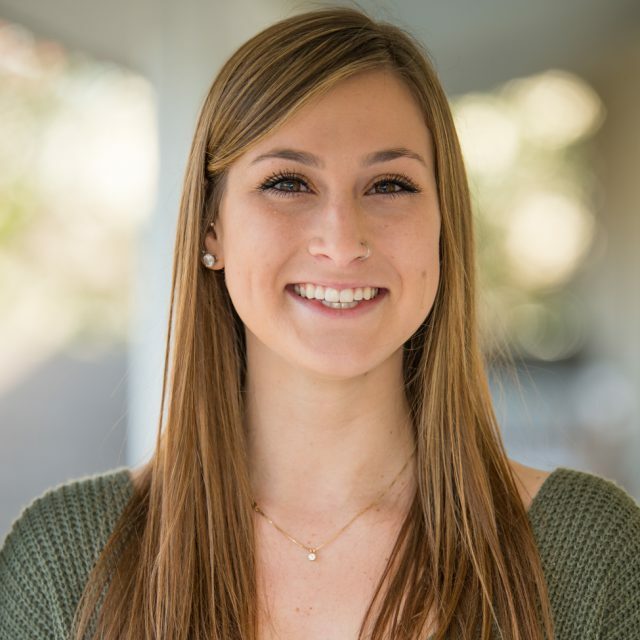 Ainsley came to The Magdalen House as a Volunteer Client Services Coordinator in 2014. As an alumna of the Social Detox Program, Ainsley saw the incredible importance of giving back to the Recovery Community. Later in 2014, Ainsley was hired as a staff member. 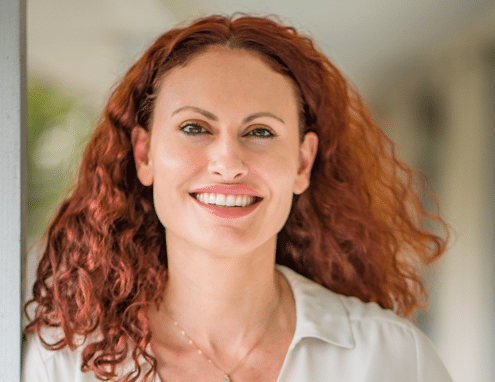 In the last 4 years her passion for the mission has continued to grow as she became the Detox Program Manager and now the Director of Programs. Ainsley’s personal recovery has inspired her to dedicate her life to helping other alcoholic women. Susie graduated from Millsaps College in 1995 with a BBA in Accounting and began work for KPMG Fort Worth from 1995-1999 as a staff accountant. Subsequent to that Susie decided to start a family and stayed home to raise her two children. During that time, Susie volunteered in many capacities on Parents’ Council at her children’s school and worked with many volunteer organizations. She also served on the regional board of Hope International. Susie has been with The Magdalen House since November of 2016. Susie has enjoyed learning more about alcoholism and being able to use her gifts in the non-profit world. Susie’s goal as Director of Operations is to ensure financial responsibility and transparency for employees, clients, and donors. Born in New York City but ultimately a local girl, Heather grew up in Allen, Texas. Anxious to explore the world & it’s people, she set out to learn life’s lessons and face it’s challenges early in her youth. Her paths covered both coasts and parts of Europe. Past endeavors with America West Airlines, Dallas’ fine dining, and business ownership of Gachet coffee lounges sparked connections to engage with all realms of the public. Life lessons brought out her deeper strengths and a happy messenger was born. That messenger found a team and a home in The Magdalen House. No matter where she found herself, one thing remained constant…the importance of family and a profound desire to help people. 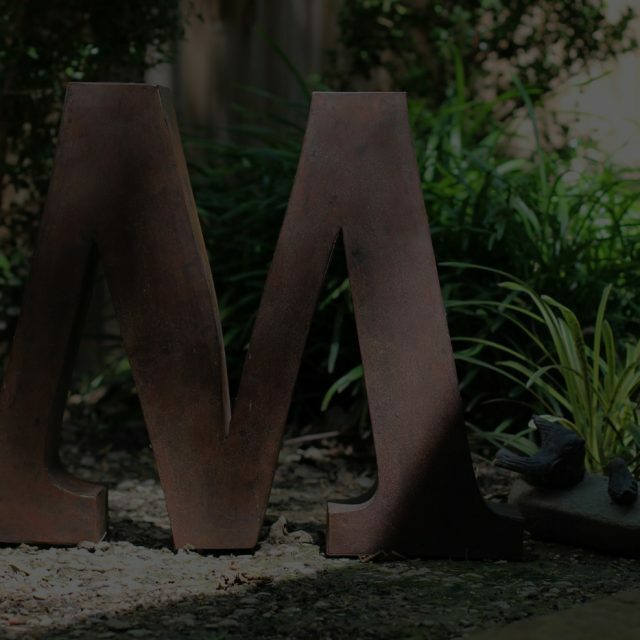 Now a mom of an amazing 11 year old daughter and home again in Dallas with her husband, The Magdalen House is a magnetic match for her values and experiences. 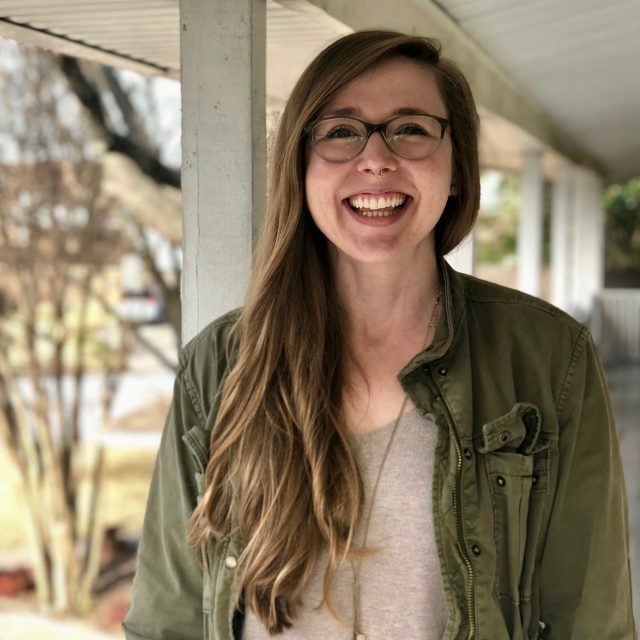 As an alumni of The Magdalen House,volunteer, and current Program Coordinator, she is constantly humbled and amazed by her opportunity to serve. Nina is a Dallas, TX native who graduated from the University of North Texas with a degree in Entrepreneurship and a dream of building an organization that would help women. Today, she is very grateful to have the opportunity to live that dream through her work with The Magdalen House. In early 2015 Nina reluctantly visited The Magdalen House to attend a meeting and talk to the women in the house, only to find herself feeling completely at home. Visits to Maggie’s became more and more frequent and in 2016 she began volunteering with The Magdalen House, serving as the Communications Chair of the Magnolia Women’s Group for two years. Through staying close to Maggie’s, she has witnessed countless women find freedom from alcohol and new meaning in their lives – including her own. Lee Libby is an alumna of the Social Detox Program and now works as a Program Director for the Magdalen House. 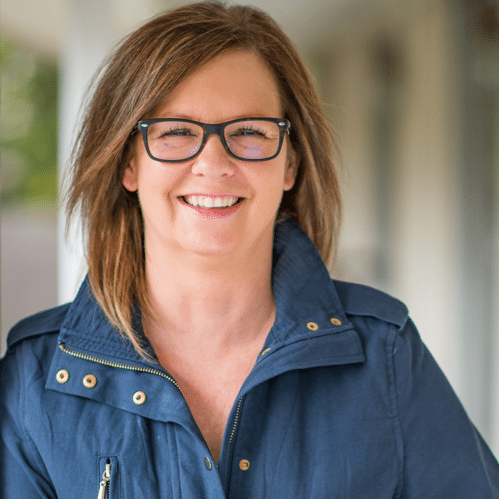 Lee started her service at Maggie’s as an overnight volunteer and describes working at the Magdalen House as her “dream job.” She finds strength and hope every day through helping women who also suffer from the disease of alcoholism. Lee has four children and two grandchildren, and she has lived in Richardson, TX for close to 20 years. She was born in El Paso and lived much of her life in New Mexico before moving to the Dallas area. 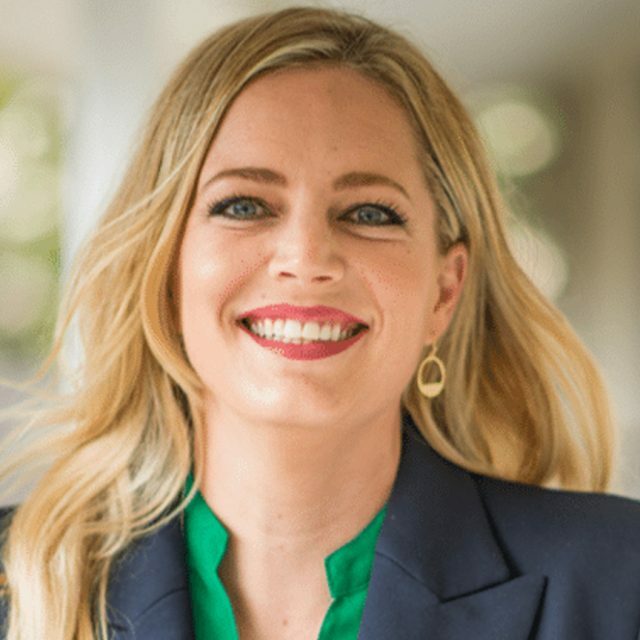 She is also an Associate Professor of English at Collin College and an instructor of communications at the University of Texas at Dallas School of Engineering. Before moving into teaching, she was an IT consultant for over 15 years with A.T. Kearney, EDS and the JHD Group. Lauren graduated from Texas Christian University in 2011 with a Bachelor of Art’s Degree in Communication Studies. 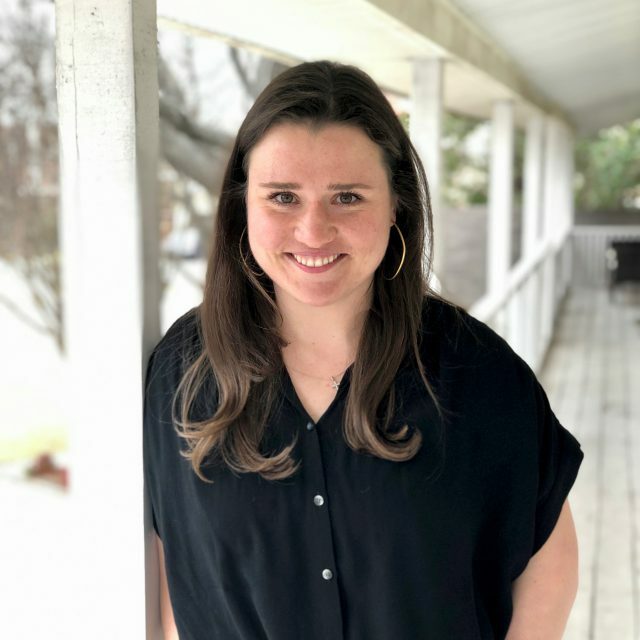 Lauren brings five years’ experience in marketing, events, strategic communications and fundraising, and is looking forward to growing within these fields. 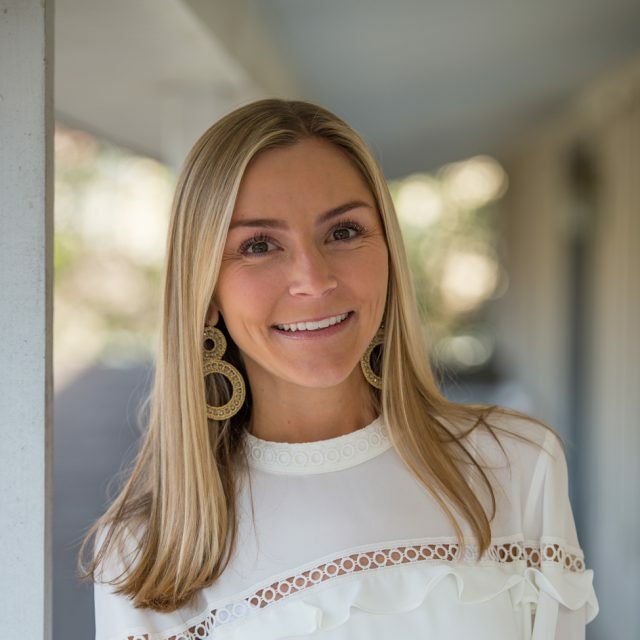 She began volunteering at The Magdalen House in 2013 after completing the Social Detox Program and is extremely passionate about helping other women find freedom from alcoholism and permanent recovery. 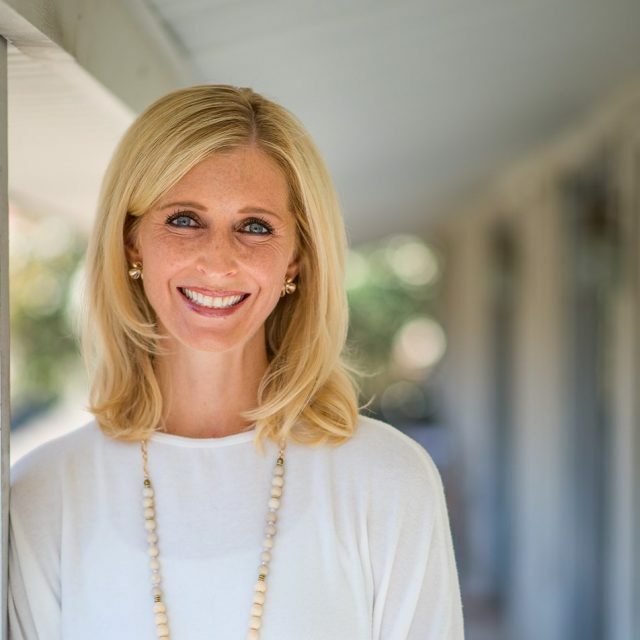 Lauren served as Chair of The Magnolia Women’s Group from 2016-2018, advocating for the mission of The Magdalen House. Lauren calls “Maggie’s” home and she couldn’t be more excited to join the team of dedicated professionals here at The Magdalen House. 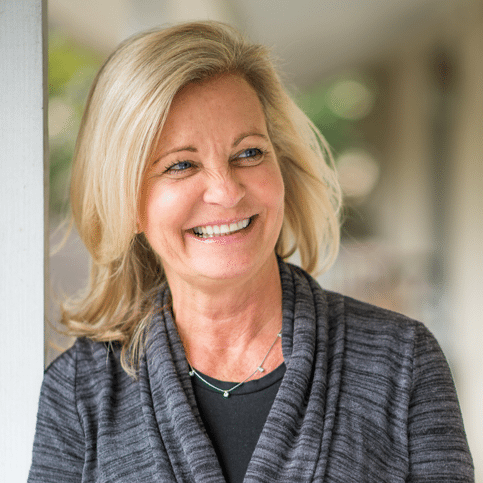 Born and raised in Atlanta, Georgia, Page first came to know The Magdalen House through volunteer work and attending meetings early on in her recovery journey. Page was hired as a staff member in 2017. Being a recovered alcoholic herself, the mission of The Magdalen House is something very personal and important to her. Page feels it is her highest privilege to get to witness and be a part of women recovering from alcoholism every day. Born and raised a small town girl, Kate was eager to explore the world and all it had to offer. 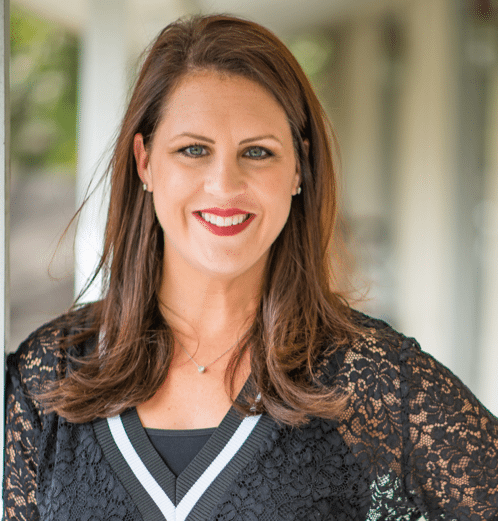 During her time at Texas A&M University, Kate devoted many hours to raising awareness and funds for child advocacy centers in the Brazos Valley, and constantly looked for ways to be of service to her community. She graduated with a Bachelor of Arts in International Studies with a focus on Policy and Diplomacy and Spanish. Through the various twists and turns the course of her life has taken, two things have remained steadfast for Kate – the deep desire within her heart to be of service to others and a profound belief in the strength and resilience of women. It is no secret, then, why she found a home at The Magdalen House. Kate has appreciated learning more about alcoholism while utilizing her gifts to serve the women of The Magdalen House. Mary began volunteering at The Magdalen House in 2009. After 8 years of volunteer work, she has joined The Magdalen House team as a Project Manager. Mary has worked in the recovery industry for over 5 years. Her personal and professional experience with recovery uniquely qualifies her for her role as Director of Outreach at The Magdalen House. Due to an overflow of gratitude for God’s grace on Mary’s life she feels called to serve alcoholic women as they grow in recovery. 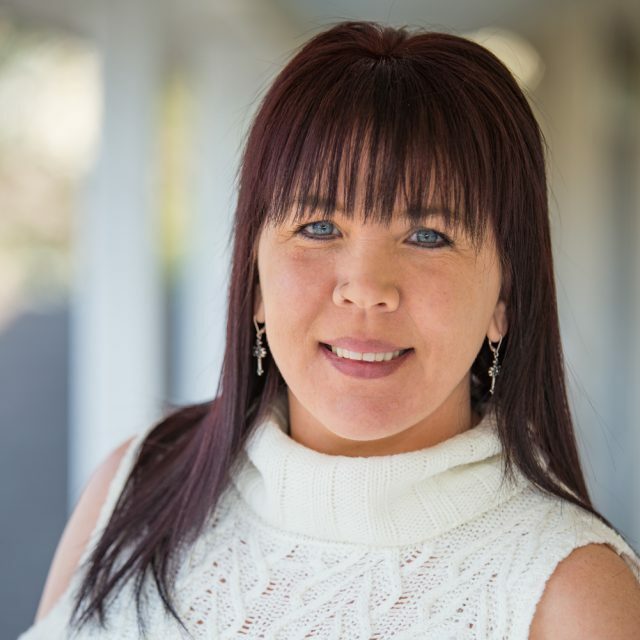 Mary has a working knowledge of addiction and 12-Step recovery programs and is currently enrolled in Eastfield College working toward her certification as a Licensed Chemical Dependency Counselor. Taylor became acquainted with The Magdalen House in 2017 through attending meetings and volunteering. 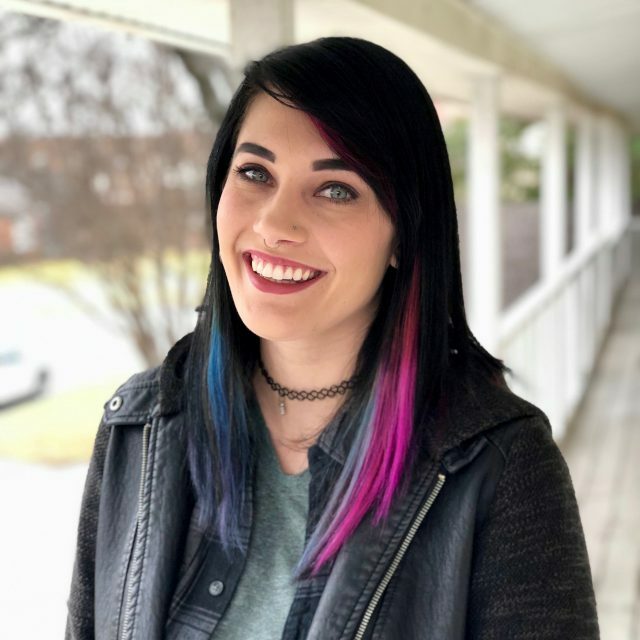 In 2018, after a year of volunteer commitments, Taylor gratefully joined The Magdalen House team as a Program Coordinator. Taylor has found purpose in helping women in the recovery community, just as they helped her. The Magdalen House has become like a second home to her, and she considers it a gift to be able to spend her time giving back to the community that helped save her life. Rachele Walters is a published author and entrepreneur. She is a devoted wife and mother of four beautiful children. Her passion is to love the broken and to help bring people to freedom. Rachele is a Magdalen House alumna and gives freely of her time and love back to the house and the women in it. She volunteers, chairs meetings, sponsors women and now works for The Magdalen House as a Program Coordinator.